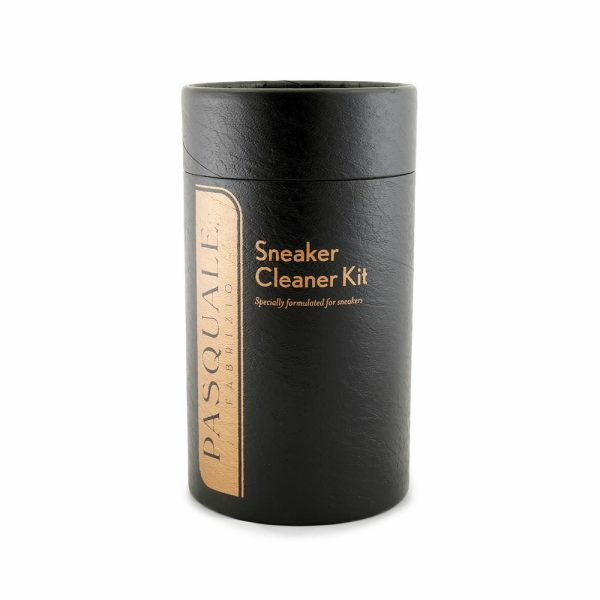 Sneaker Cleaner Designed to Clean all Sorts of Material – Leather, Vinyl, Neoprene, Canvas, Suede, Mesh, Microsuede, and Plastic. 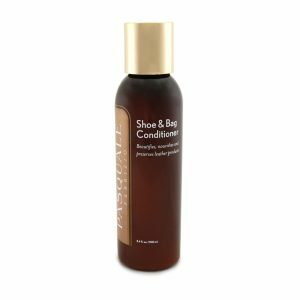 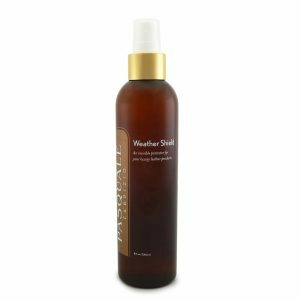 Keep Your Favorite Leather and All Fabrics in Tip Top Shape with this Incredible Smelling, and Best Cleaning Cleaner, It Won’t Disappoint. 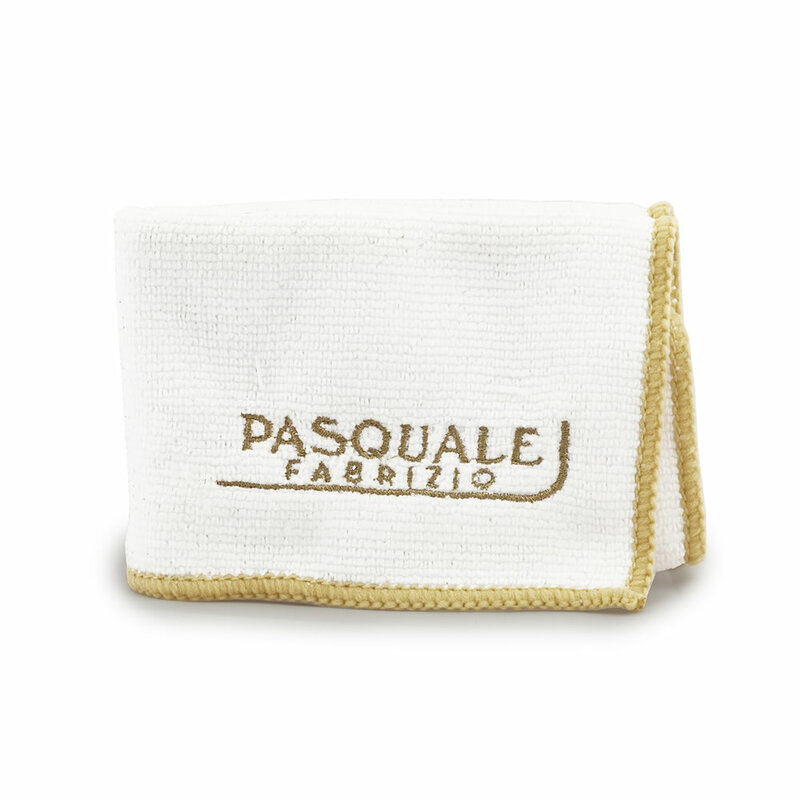 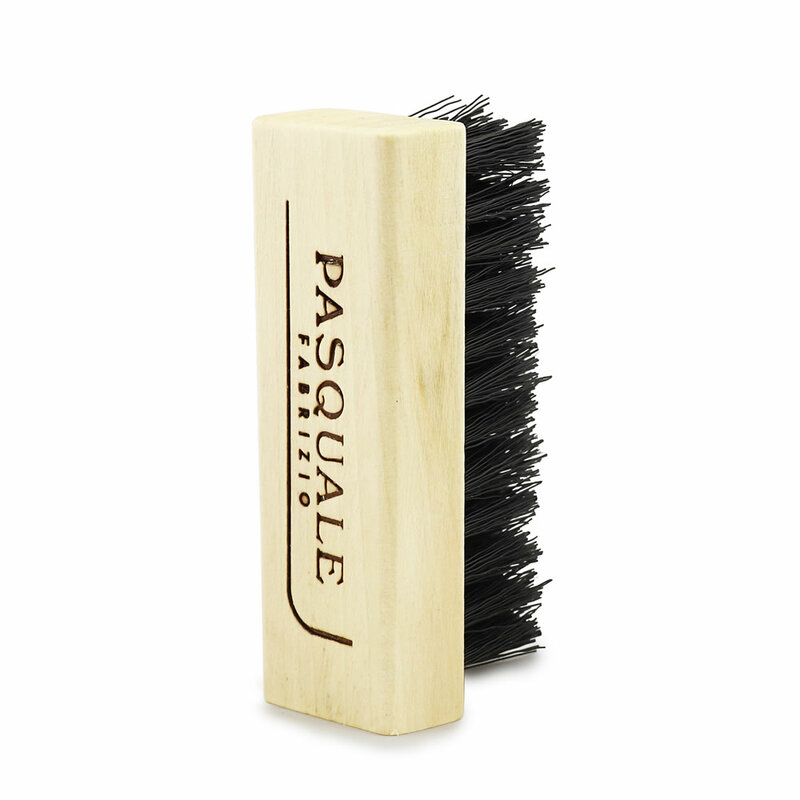 Pasquale Fabrizio Sneaker Cleaner Kit – Designed by Pasquale Fabrizio, Worlds Best Shoe Repair & Master Shoemaker. Get the ultimate professional cleaning kit at your fingertips, as if your shoes just left the number one shoe repair shop in the world, and also the top shop to all of the A-list celebrities in the heart of LA! Pasquale Fabrizio is a master shoemaker with exacting standards and inspired artistry. 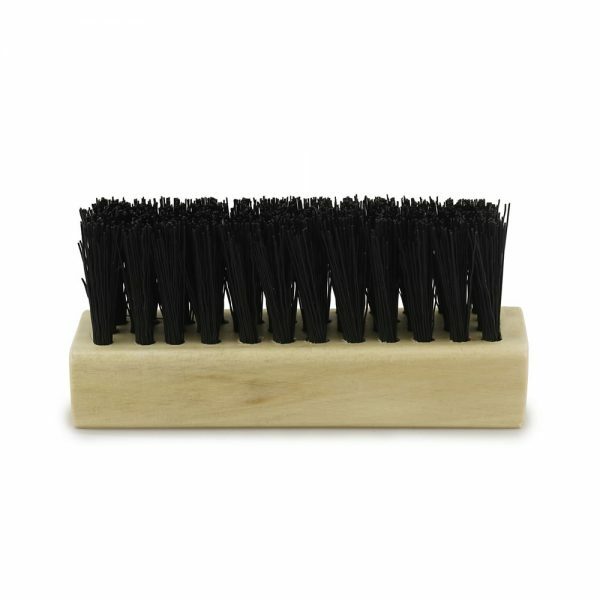 The top fashion magazines and style experts have cited his Los Angeles workshop as “the best shoe repair in the world.” His knowledgeable and talented staff of craftsmen has expertise in dying, sewing, fitting and resoling.